On Tuesday, May 1, 2007, Destila, v.d. changed to DESTILA, s.r.o., but our history is much longer. Establishment of the Company and World War II. 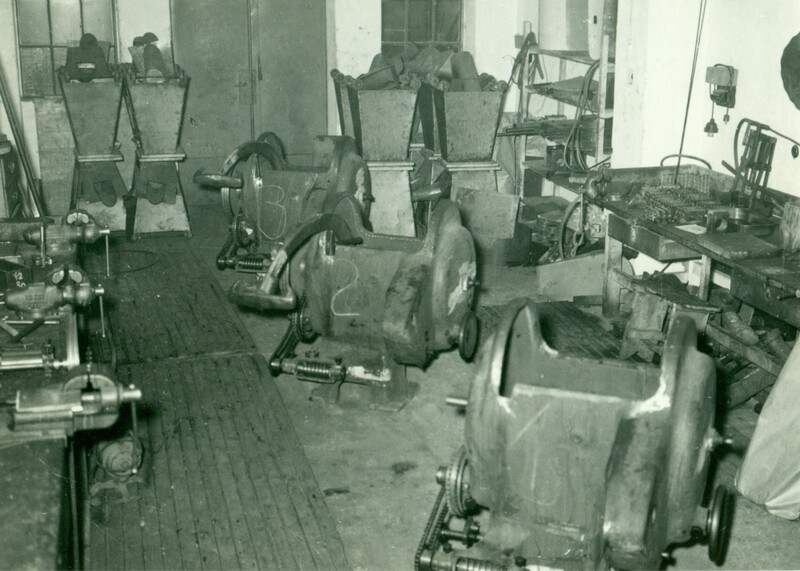 The beginnings of DESTILA can be considered as being the Indra coppersmith and metal casting company, which was registered by its founder in 1875. 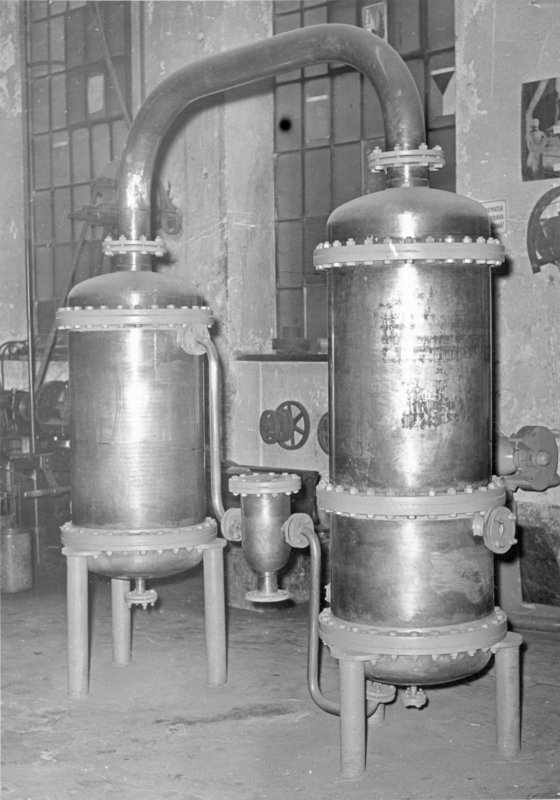 This company underwent a complicated development, and in World War II it was divided into two entities, which were nationalized at the end of 1945. The communist era and the DESTILA cooperative. Employees were afraid of the fate of the nationalized company. On their initiative, the DESTILA cooperative was established in 1946, and was registered on March 24, 1947. The cooperative had 23 founding members. 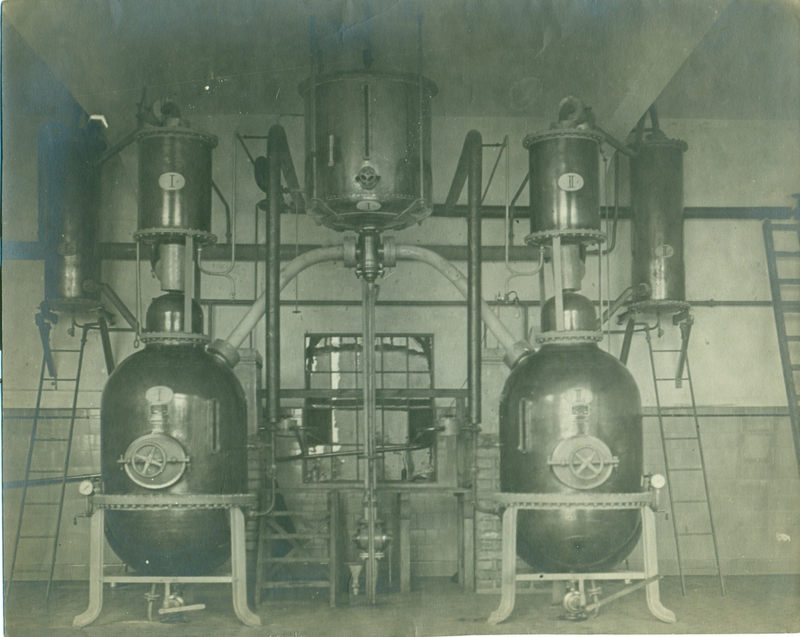 Its main program was the production of equipment for the food industry, distilleries and sugar factories. 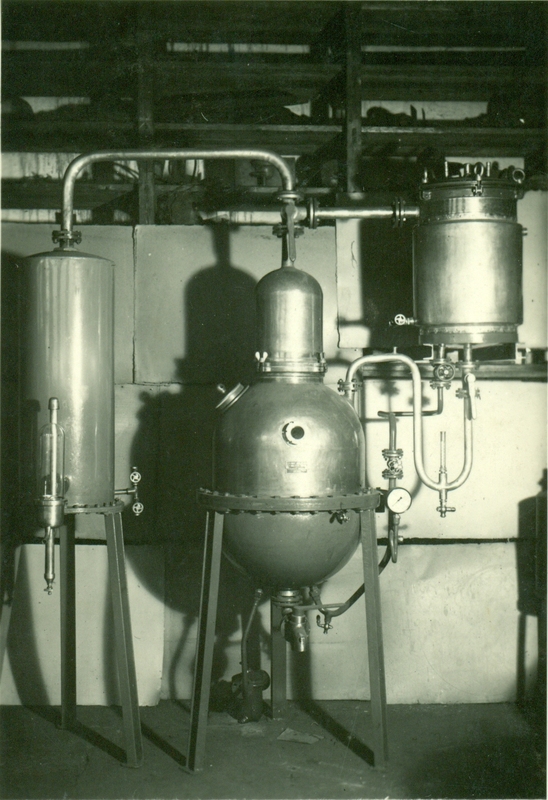 After 1948, other smaller companies with a similar production program joined DESTILA by administrative intervention. This changed the structure and size of the cooperative. In the early 1950s, there were 10 establishments in Brno and its surroundings. Not only the production range, but also the number of members (68) and employees (156) of the cooperative expanded. 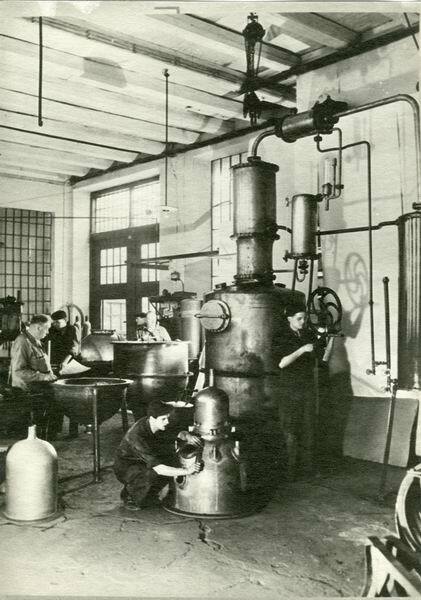 The cooperative was registered in the Commercial Register in 1951. At that time, due to changes in legislation, everyone working for the cooperative was a member of it and DESTILA had suddenly 158 members. At that time, the construction of several new establishments also began. In addition, DESTILA was incorporated into the nationwide structure of production cooperatives and immediately adopted an important position. 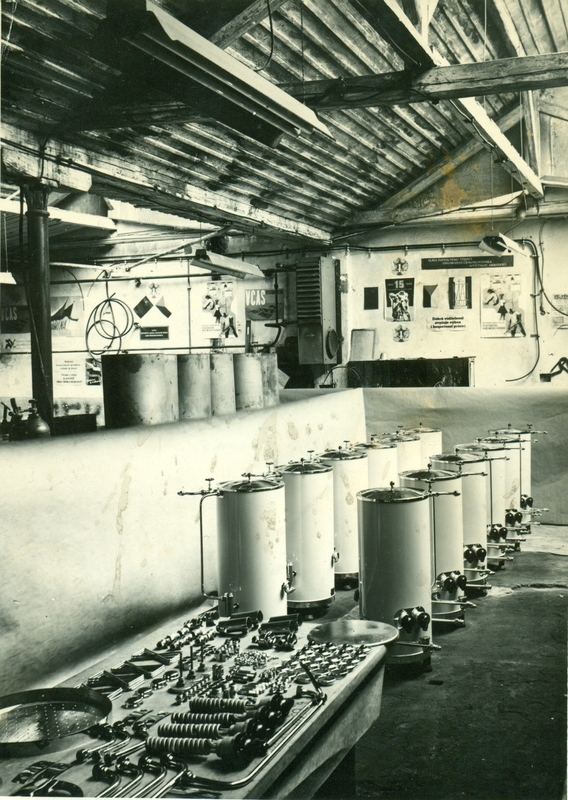 In 1957, the production of central and floor heating began within the cooperative. Production of steel solid fuel boilers and tubular hot water radiators began. 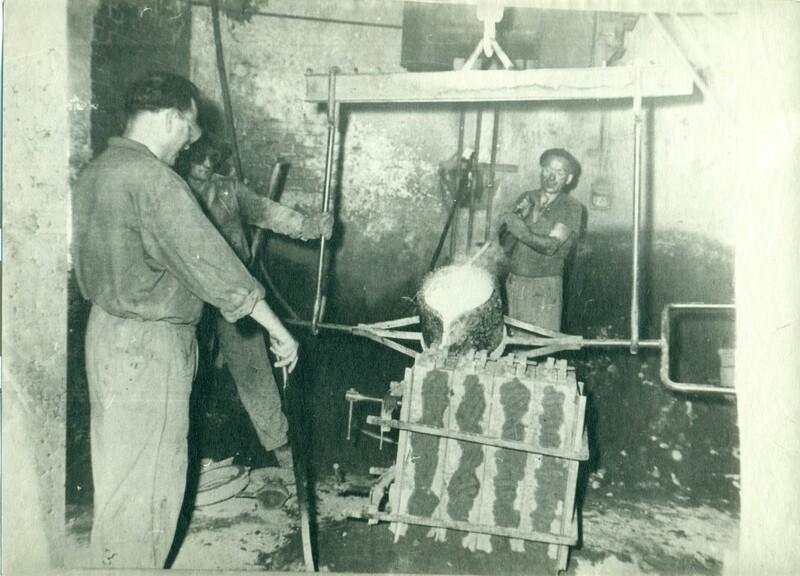 In 1959, DESTILA was assigned a gray cast iron foundry in Slavkov u Brna and a press shop in Vyškov. 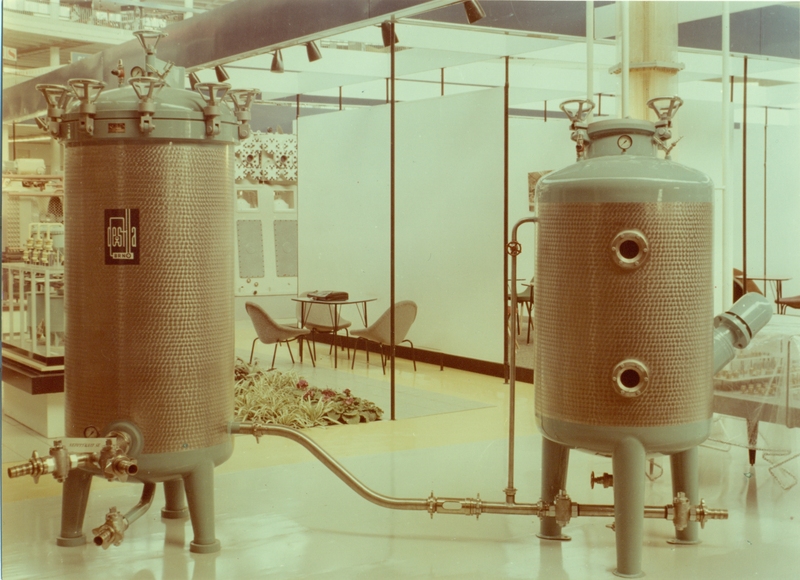 In the same year, production of filters began with vertical metal frames, which were at first made of phosphorbromide and then stainless steel from 1961. In 1961, DESTILA merged with the Pekastroj cooperative, and the establishment in Svitavy was split off because of the new arrangement of the regions. 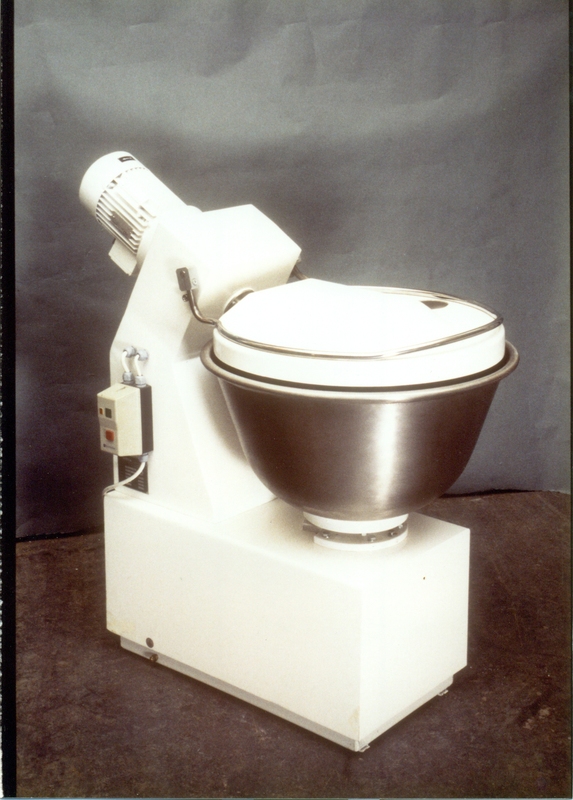 This year is also a milestone due to the addition of bakery machines to the cooperative’s production program. In 1964, the cooperative had 600 members. In the same year, the production of convector radiators began, and the boilers were modernized to heat utility water together with domestic heating. 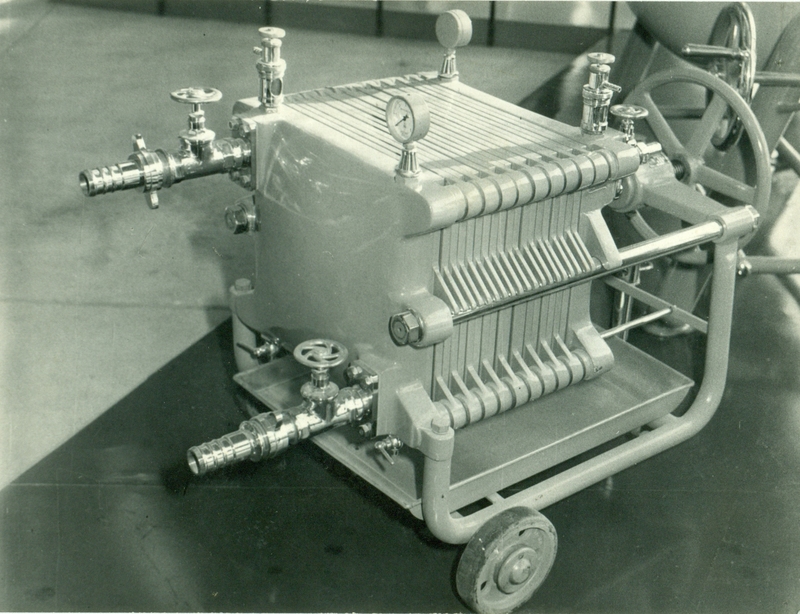 In 1969, the first filters with horizontal circular filter screens were made, including our own transport pump products. 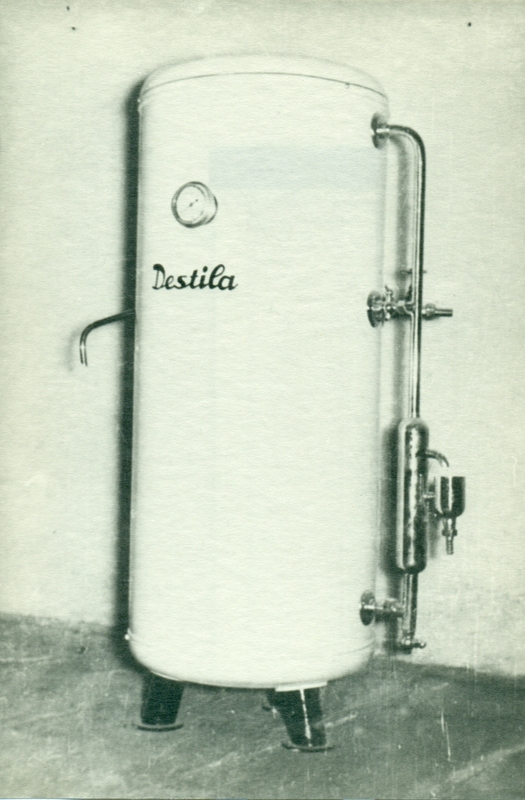 In the same year, the first semi-automatic gas-fired boiler was manufactured by DESTILA, and automatic boilers were also available as of 1971. 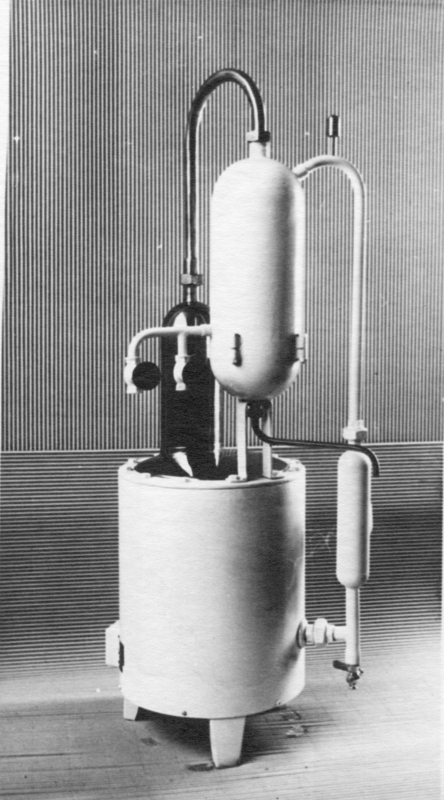 In 1972, the production of the first diatomaceous filters with vertically arranged cylindrical filter elements (candles) began. Gradually, the entire range of SUF filters was created. 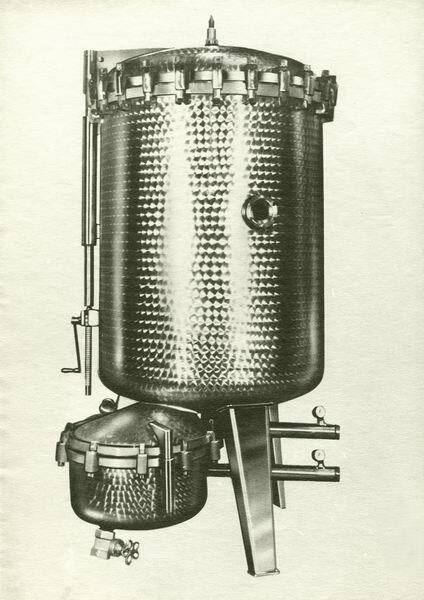 These filters became the cooperative’s leading production program in the field of filtering technology for many years. The modernized versions of these FKS filters and slit filter candles have been produced since the early 1990s. 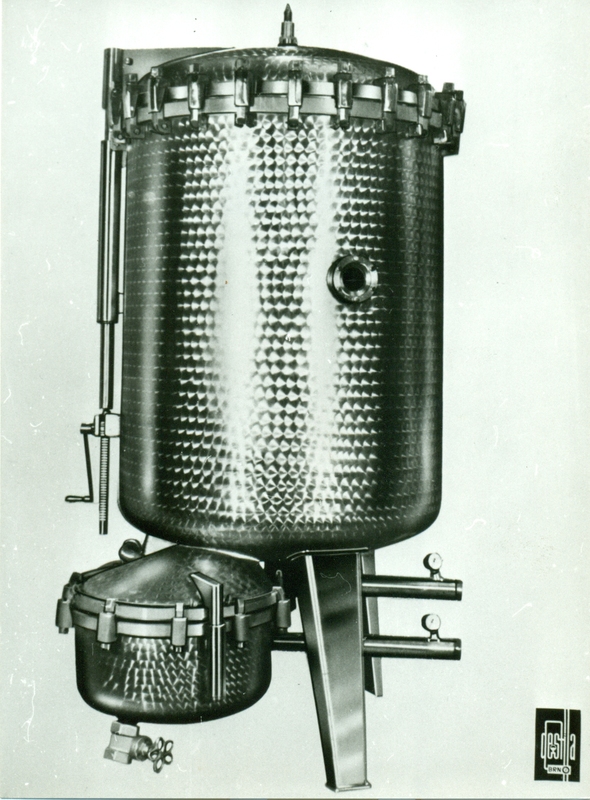 In 1975, the production of DP gas-fired boilers with our own steel exchangers began. The modernized version of DPL has been produced since 1989 with various further modifications being made. 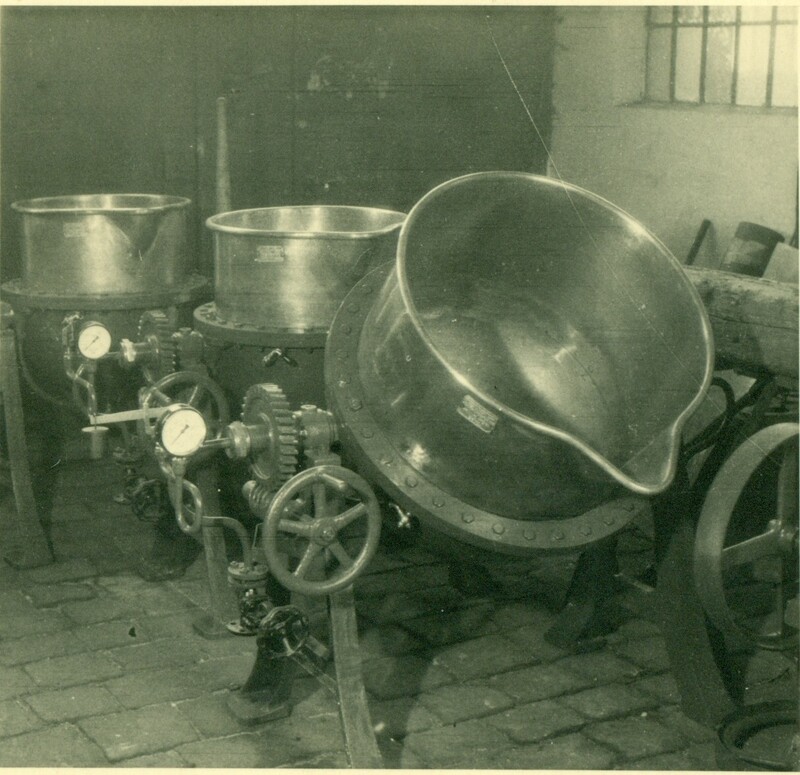 In 1993, the first brewers for mini-breweries were made. In the same year, the production of the DNF and DHF series of mobile filters with horizontal screens was launched. 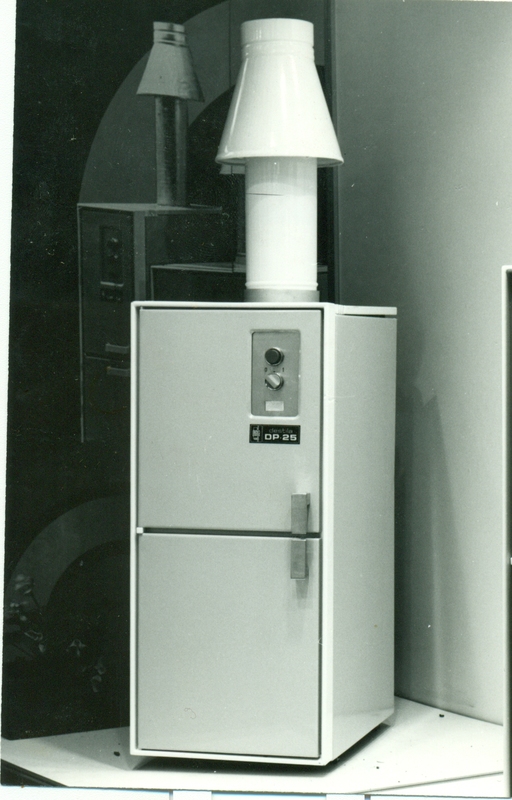 In 1995, we began manufacturing DPZ wall-mounted gas-fired boilers and in 1998 their upgraded version, Tango. 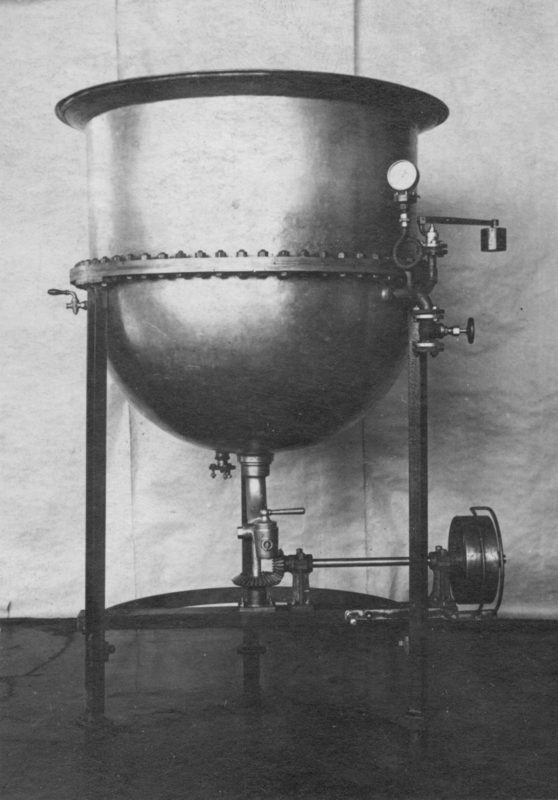 In 1996, we began producing DPE gas-fired boilers with Italian cast iron exchangers. 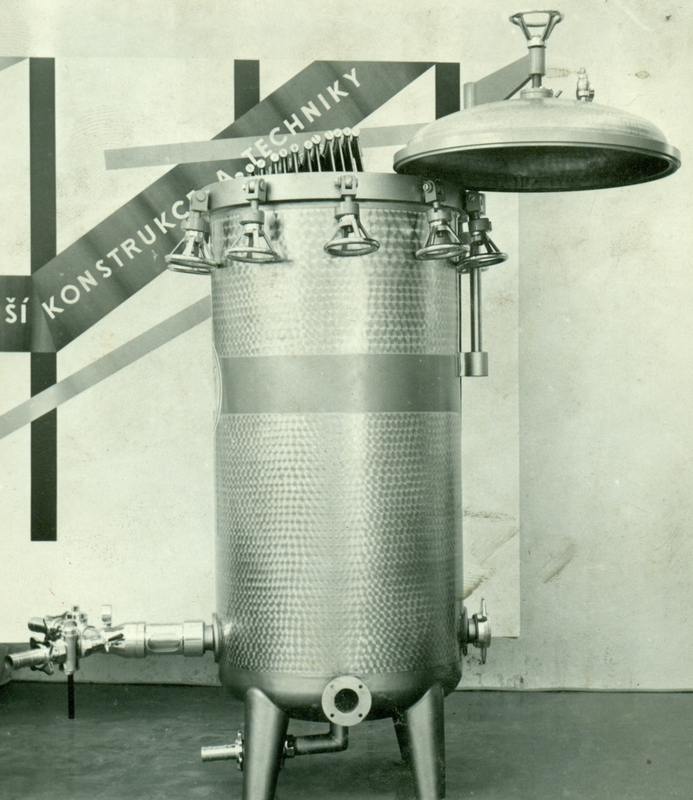 In 1998, we sold the first complete restaurant microbrewery to Russia. 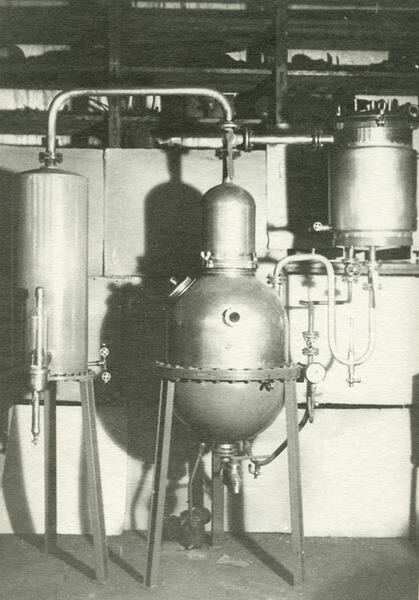 In the same year, we innovated grower distillery equipment and in addition to raw material and rectification boiler systems we also began producing distillation equipment with raw material boilers and rectification columns. 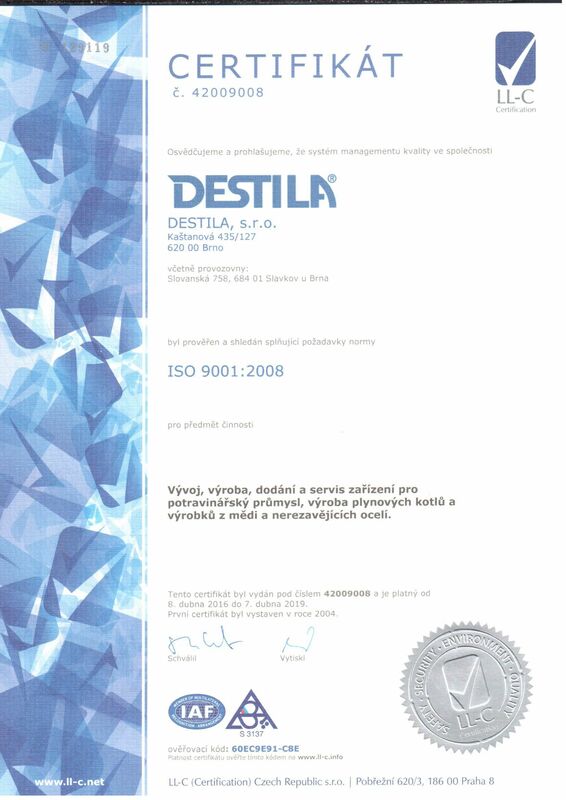 In 2004, we obtained a certificate of quality pursuant to ČSN EN ISO 9001.